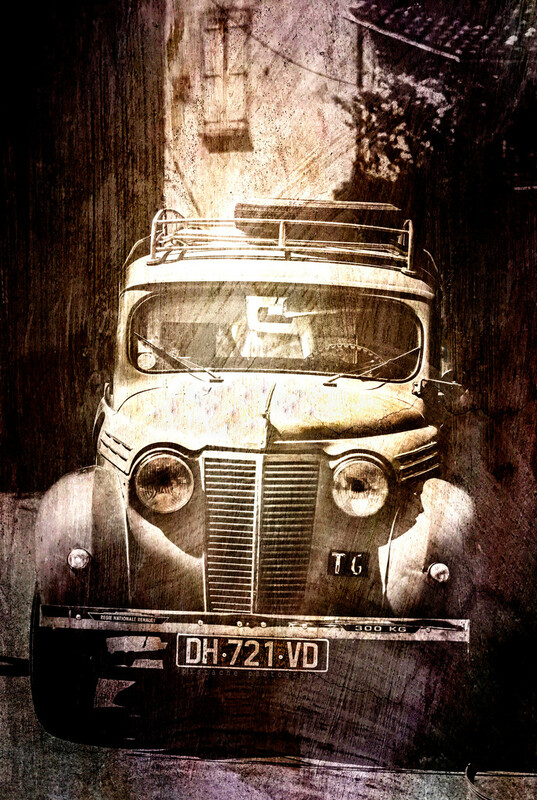 Great looking "classic car", great shot and great editing. Wonderful car. I love your editing too. The sepia tones are perfect. Your processing really suits this classic gem. Great textures of this car! that is a super bit of tarnishing Clare. All to good effect. This car is full of character. Fav.